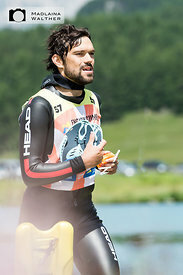 Swimrun means that you swim with your shoes and run with your wetsuit. 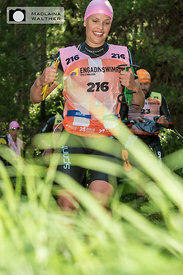 The Engadin Swimrun is the first Swimrun event outside Sweden and a qualifier for the World Championships. 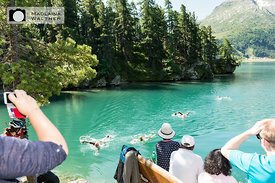 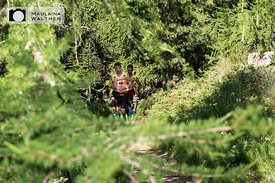 The race is approximately 6 km open water swims and 48 km trail running and is considered as one of the most challenging one day competitions worldwide.